Day 1: Arrival at Athens. Overnight in Athens. 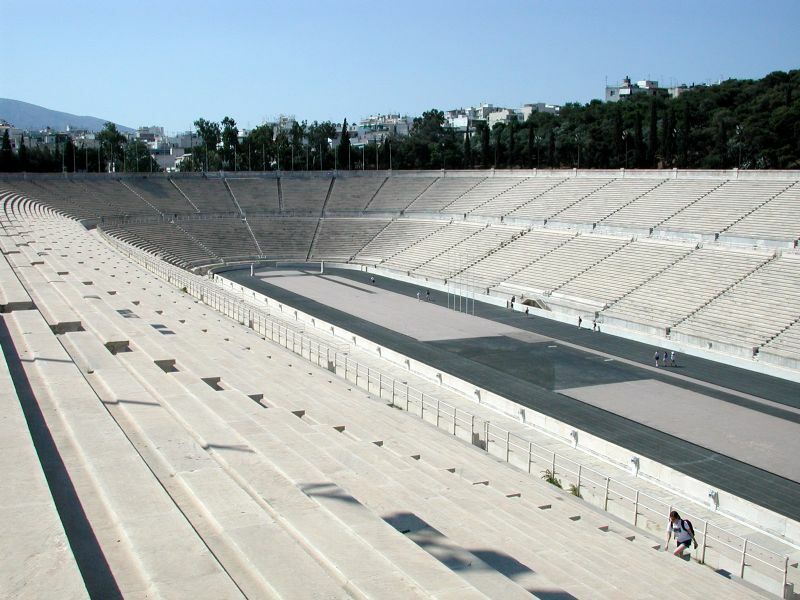 Day 2: Option 1: FD tour in Athens: Sightseeing city tour which includes the House of Parliament, the Olympic Stadium, the temple of Zeus, the University, the Hellenic Academy and the National library. 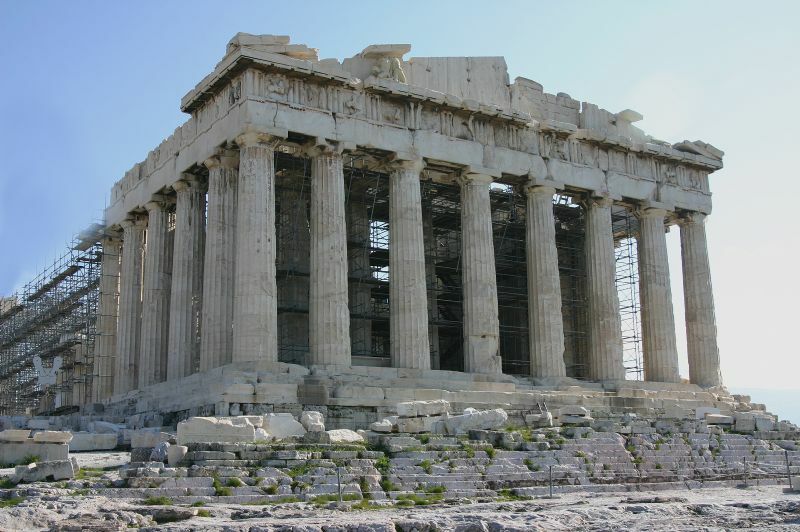 Then we climb up to the Acropolis Hill and visit the famous Parthenon and the Erechteion. We continue to the nearby Mars Hill (Areopagus) where Ap. Paul gave his well known sermon (Acts 17: 16-34). We’ll see also the Ancient Athenian Agora (the Temple of Hephaestus and the Stoa of Attalus), the center of the ancient city, where Ap. Paul met the Epicurean and the Stoic philosophers. 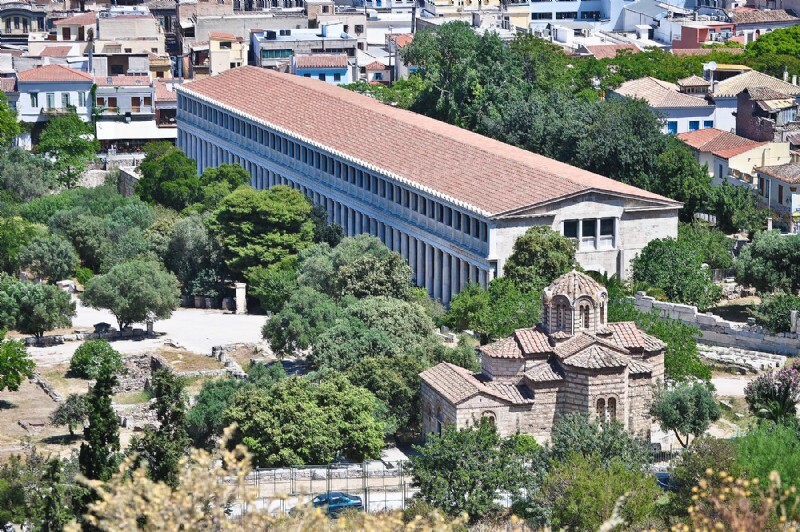 The tour will end with a visit to either the New Acropolis Museum or the National Archaeological Museum. 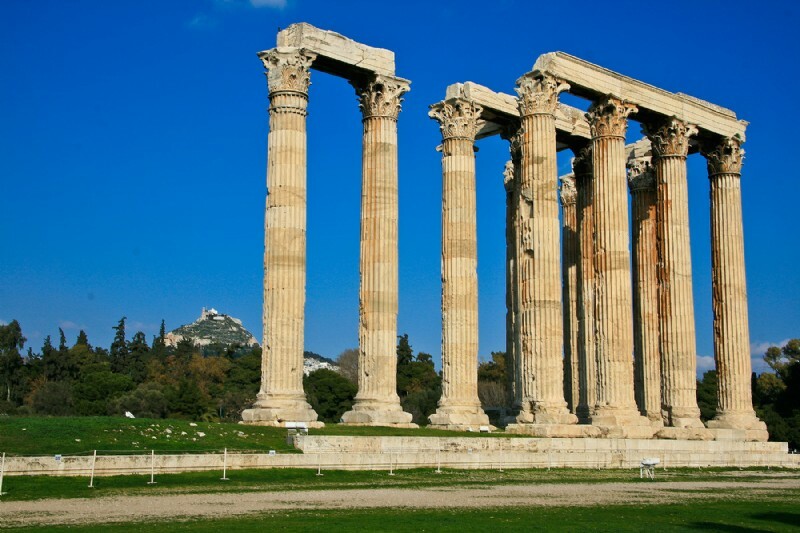 Option 2: HD tour in Athens (which includes a city tour and a visit to the Acropolis and Mars Hill) and HD tour in Corinth. Corinth is located 80 klm west of Athens. Our first stop after leaving Athens is the Corinth Canal cut on the Isthmus of Corinth. Then we proceed to the archaeological site where we’ll visit the Roman Forum with the “Bema” (or Judgment Seat) of Gallio, the temple of Apollo, the fountains and the roman latrines, as well as the “Erastus” inscription and the small museum with items of Biblical interest. (Acts 18:1-18). We return to Athens. Overnight in Athens. Day 3: Option 1: FD tour Corinth and its environs. Our first stop after leaving Athens is the Corinth Canal cut on the Isthmus of Corinth. Then we proceed to see the “Diolkos”, an ancient road where boats were hauled across the Isthmus. After that, we continue to the archeological site of Corinth (Acts 18:1-18). We visit the Roman Forum with the “Bema” (or Judgment Seat) of Gallio, the temple of Apollo, the fountains and the roman latrines, as well as the “Erastus” inscription and the small museum with items of Biblical interest. Erastus was the “aedile” or “economos” (treasurer) of the city and a co-worker of Ap. Paul (Romans 16:23). Later, we’ll visit the Acrocorinth, the citadel of Corinth, as well as Cenchreae, the eastern port of ancient Corinth in the church of which Phoebe was the diaconese (Romans 16:1). We return to Athens. Overnight in Athens. Option 2: FD tour Delphi. Delphi was considered the center of the ancient world (the “omphalos” (navel) of the earth) and it lies on the slopes of Mt. Parnassos. It was the sanctuary and the oracle of god Apollo, famous for its prophecies. (Pythia=prophetess, pythonic spirit=spirit of divination – Acts 16:16). 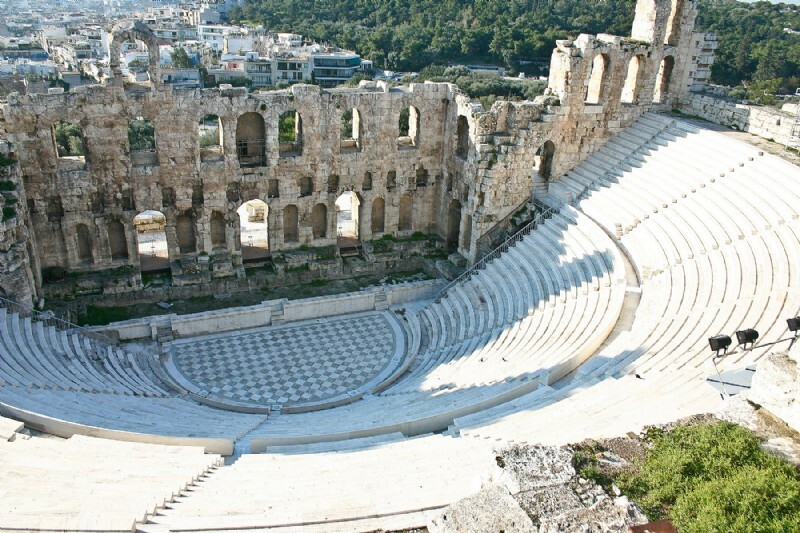 We visit the archeological site with the temple of Apollo, the treasuries, the theatre, and the stadium, as well as the wonderful archeological museum. The superb bronze Charioteer and the inscription of Gallio are among the artifacts that we’ll admire there. Return to Athens. Overnight in Athens.